Our Oceans are Rich with Amazing Creatures. & Photograph them to Share with Others. 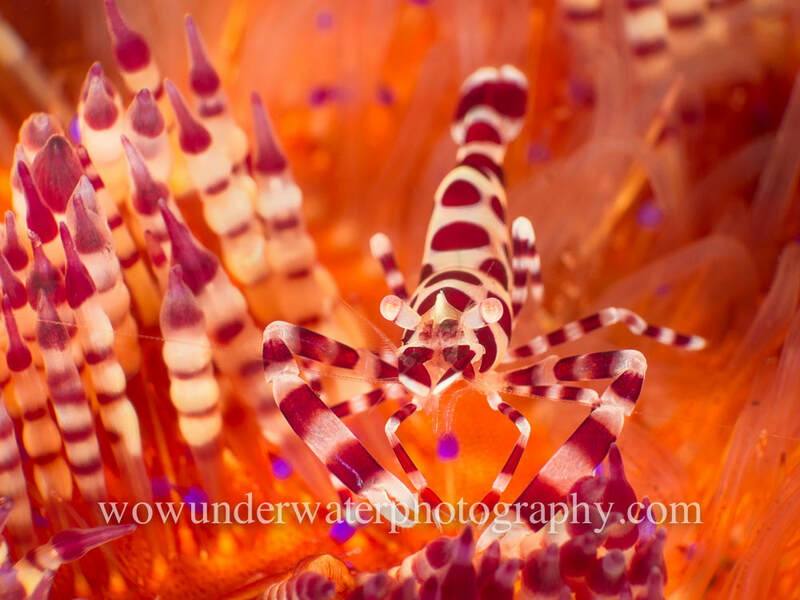 Our favourite shrimp to photograph, they live in a symbiotic relationship with the Variable fire urchin, one of this planets most poisonous creatures. 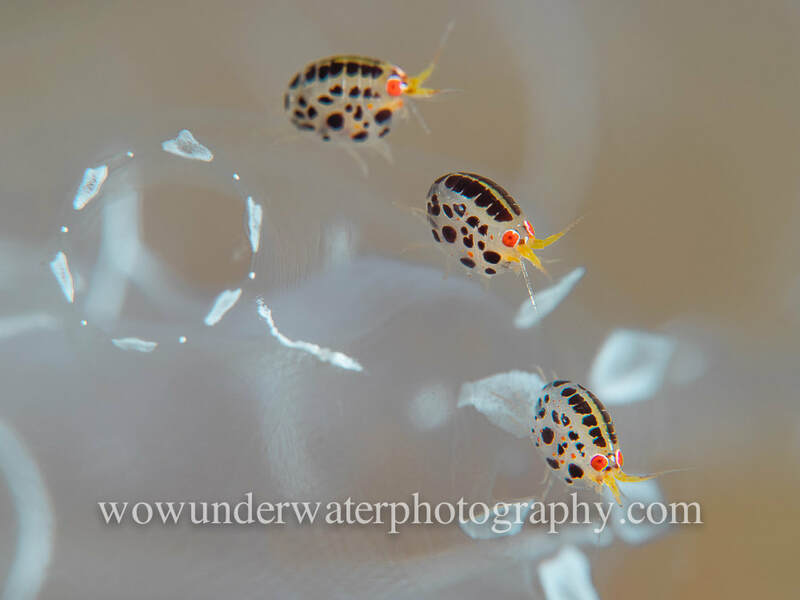 Shooting these microscopic creatures is amazingly challenging. 3mm is a large one. If you can see them they are prone to disappearing before your eyes as they jump around their host, generally a sponge or fan. 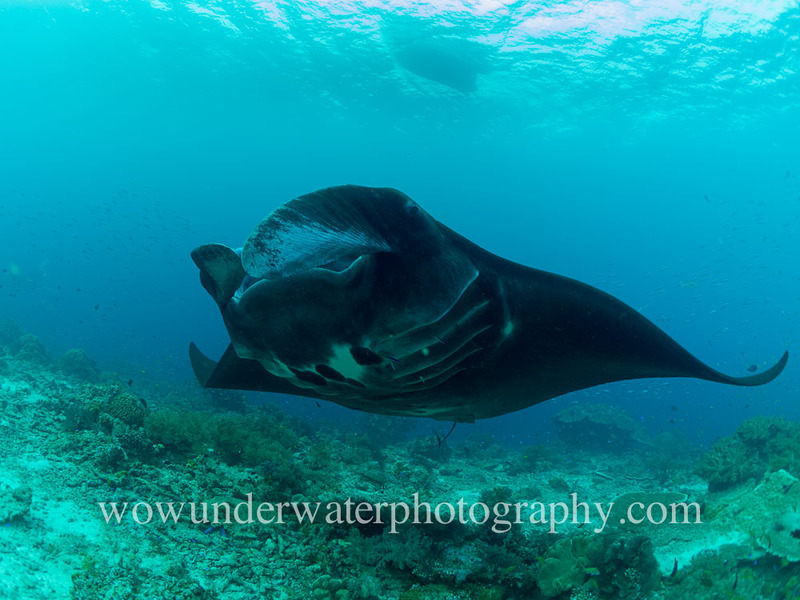 This image was taken on a trip to Raja Ampat on the Ondina liveaboared. "PROUDLY AUSTRALIAN OWNED & OPERATED"